Wikipedia. World’s most influential website. #5 most visited website in the internet. And now we have a Windows 8 app of our favorite reference site. The app must definitely be on your download list. Not because the app is awesome. But because it has become a necessity in our lives. 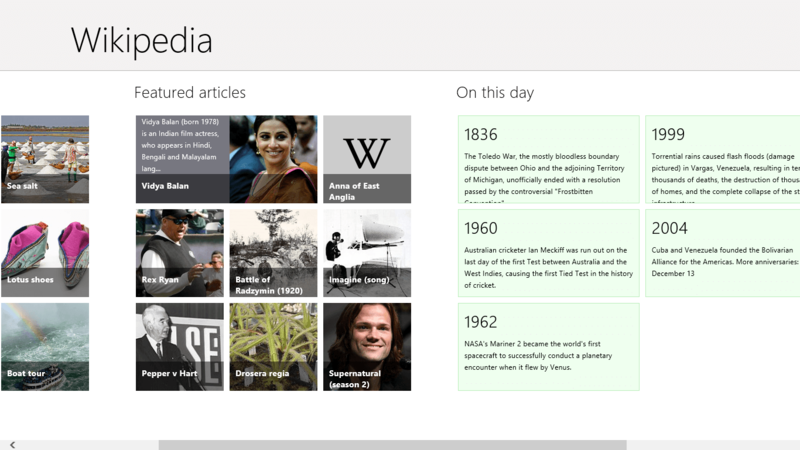 This is the official Wikipedia app for Windows 8. Gives access to most comprehensive reference work ever compiled by humans. Wikipedia a great source of information. We turn to Wikipedia often for a quick reference. And this app serves this need perfectly. The app has a brilliant search integration with the system. Opening the charms bar and searching is all we have to do check the article on Wikipedia. Simple and fast. Also you can choose to read the articles in different languages right from the app. Also, the live tile of the app shows article of the day, which is a wonderful feature. And on top of that you have access to the most comprehensive reference work ever compiled by humans. But, the app lacks a good UI. The simple white interface is good, but the horizontal scrolling doesn’t suit reading articles. Also there is no content box for faster access of different sections of the article. A lack of home button makes coming back to home page very difficult. You have to press the back button repeatedly to come to main page. There is no option to change the font either, though this not really a problem. 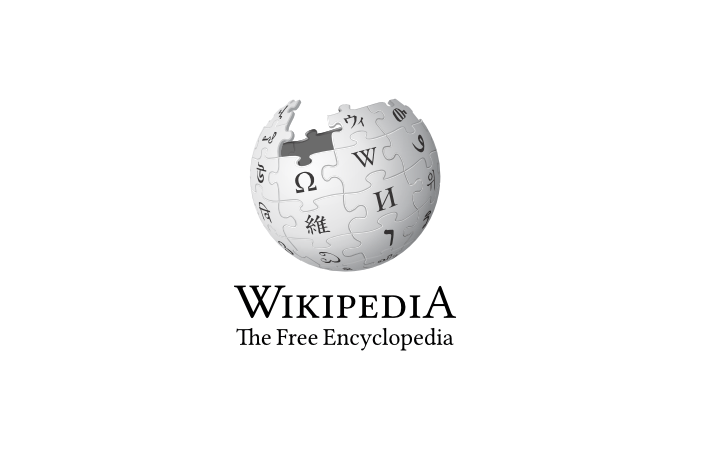 Compiling my final thoughts, Wikipedia is one app that you must have on your PC. Not because this app doesn’t have any flaws and is perfect. But because Wikipedia has become such a pivotal part of our life, we can’t afford to miss this app. This app fulfills all basic requirements.